Use model FAP62-TR for new construction drywall ceiling applications. This unit provides a marked location for drywall installers to cut around, essentially reserving the desired location in the ceiling until final installation of speaker. 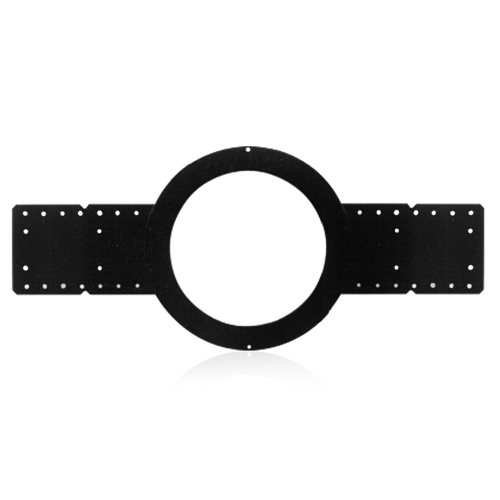 Mounting holes are provided to accommodate 16" or 24" OC stud/joist mounting.